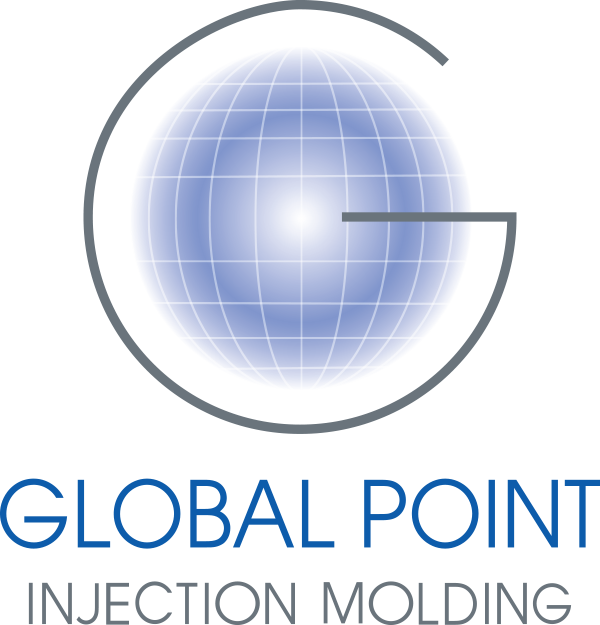 Master Precision Mold, Ltd. (MPM) is our China-based mold design and manufacturing facility- located next to Global Point Injection Molding (GPIM) (our injection-molding factory). 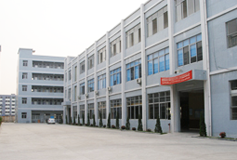 In China, MPM is a unique operation – we offer American ownership and on-site management, along with over 40 years of experience in the engineering, manufacturing, and debugging of plastic injection molds. 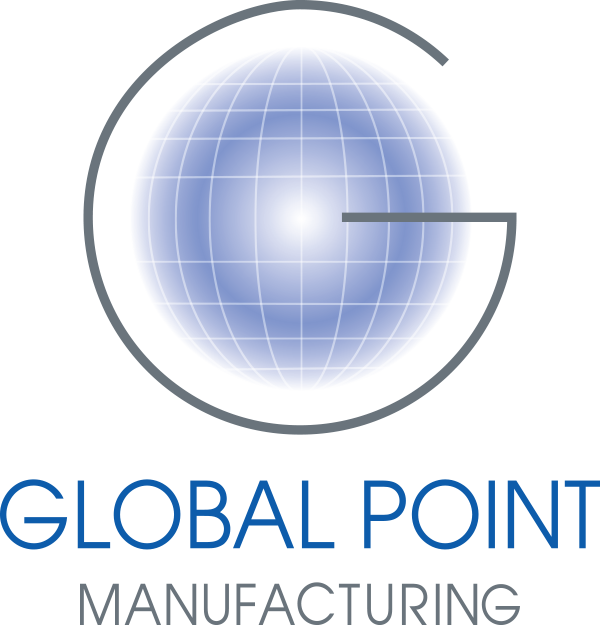 We offer an outstanding combination of North America design and manufacturing technology at competitive prices, with on-time deliveries. A combination that’s truly unique in Asia. Our engineering team has years of experience designing, building, and modifying tools. We know how to design tooling that will provide the best quality products. We also maintain and repair existing tooling to meet the needs of our customers. Repairs and maintenance can extend the life of a tool – saving money, and keeping production on schedule.